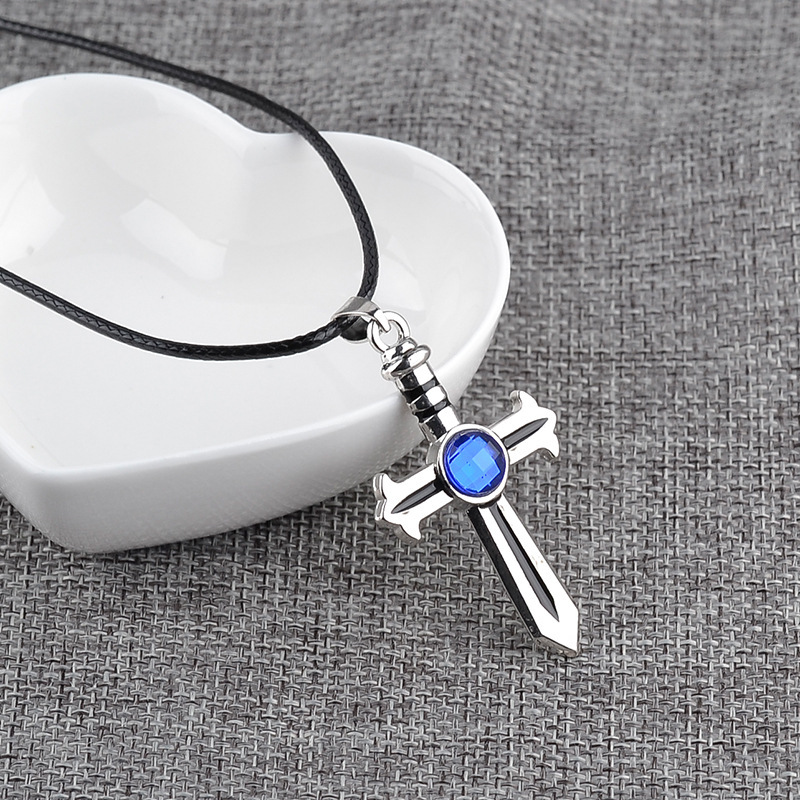 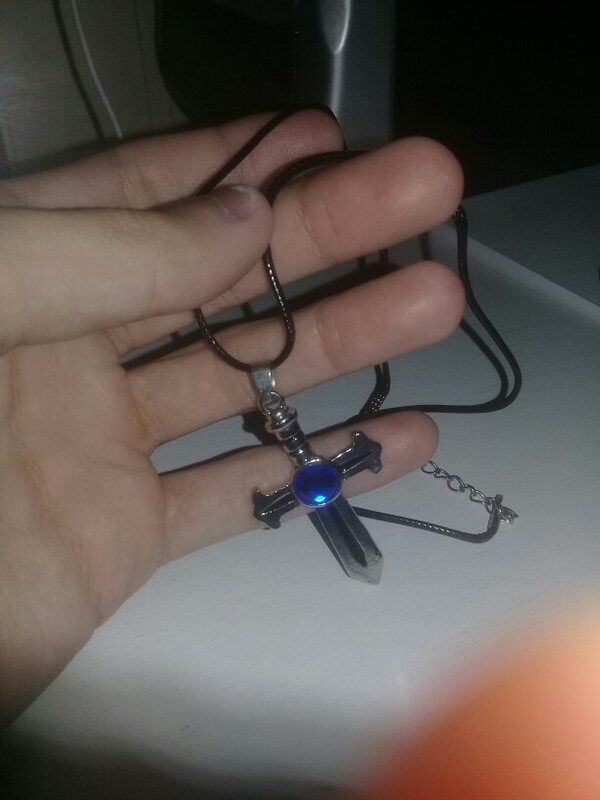 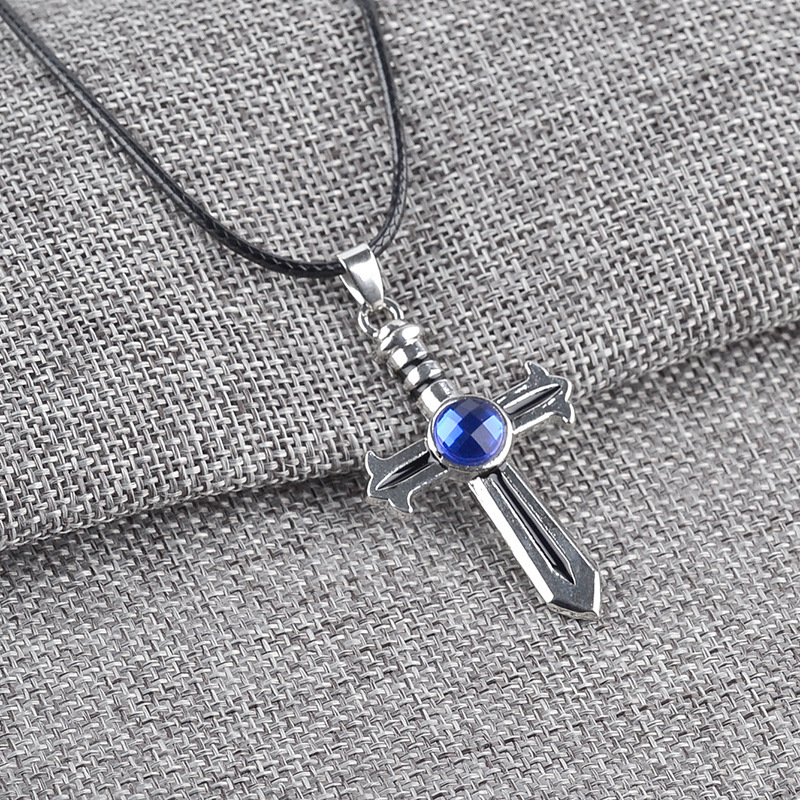 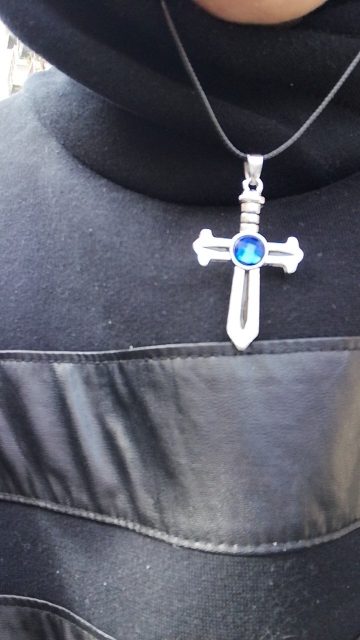 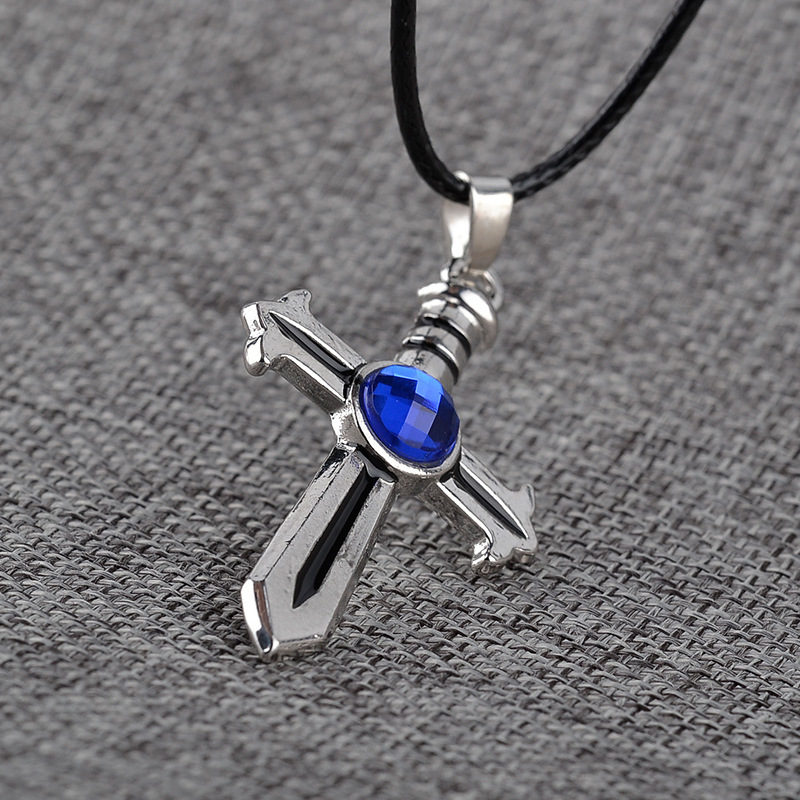 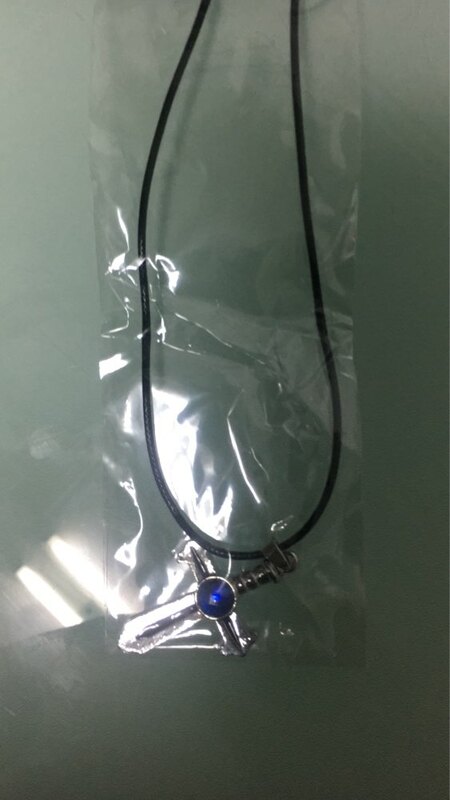 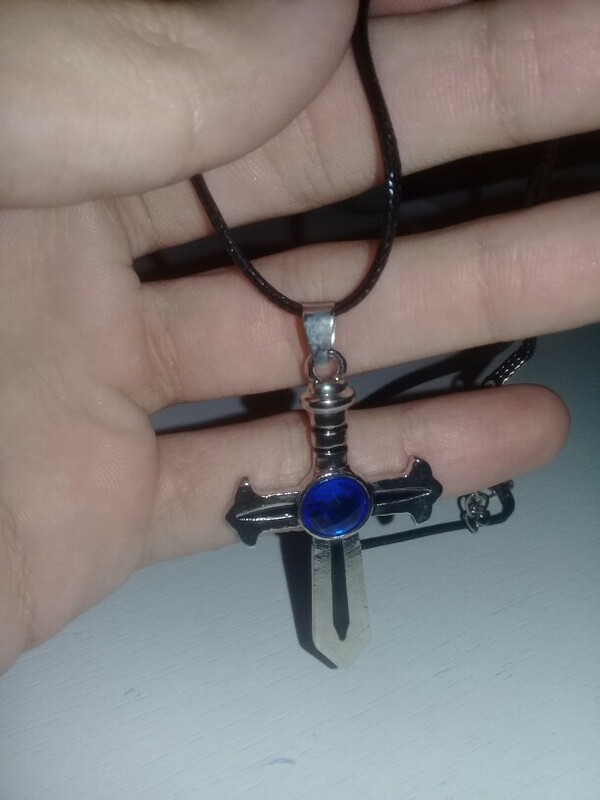 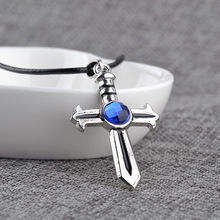 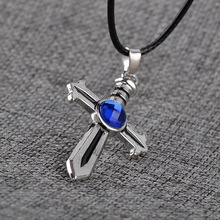 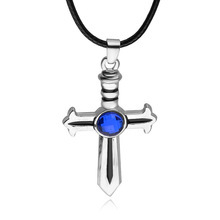 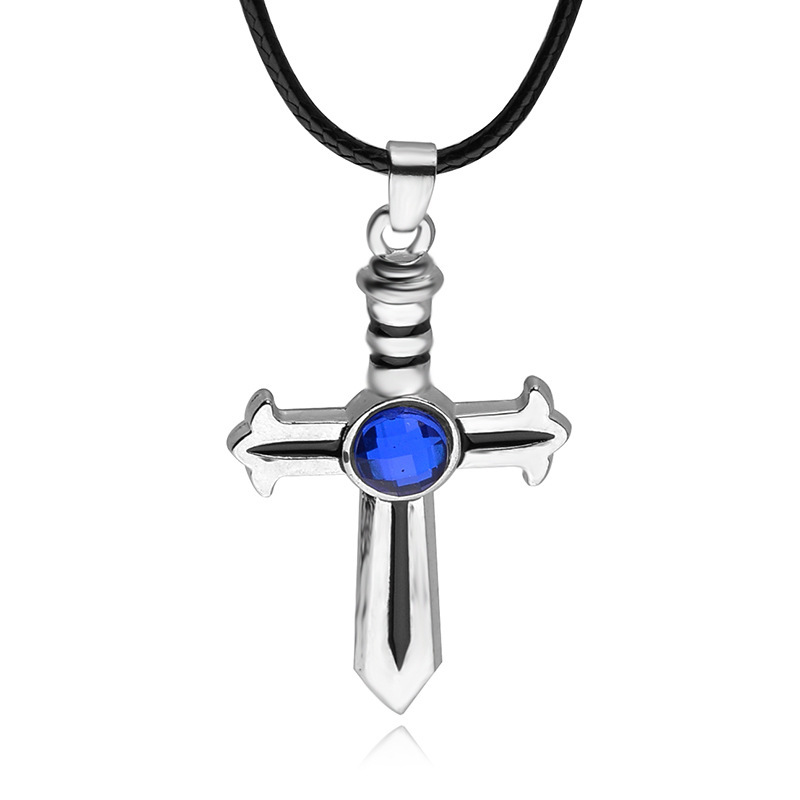 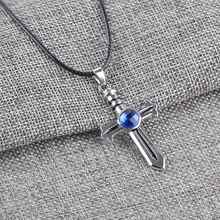 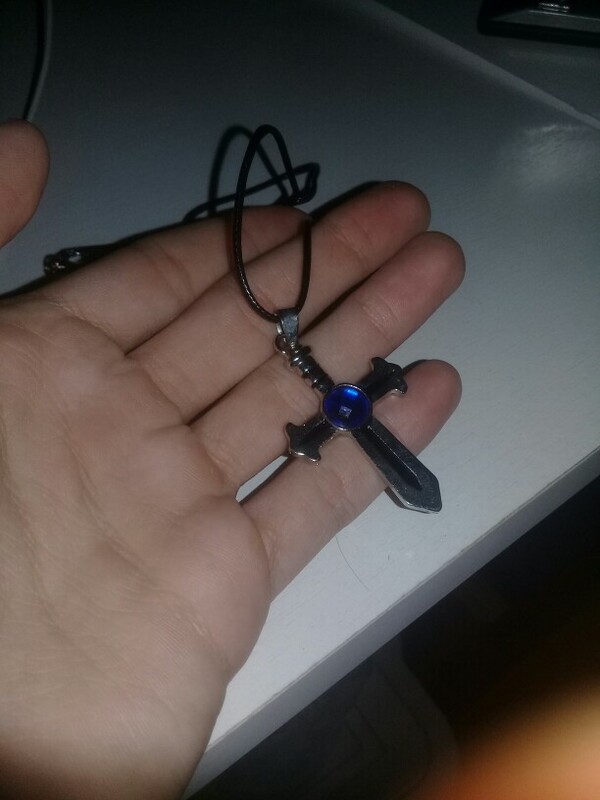 Bear the mark of a true Anime fan wherever you go with this Fullbuster Necklace! 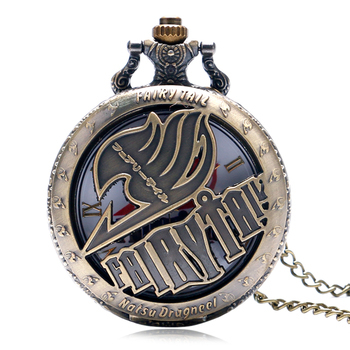 The perfect gift for all One Piece Lovers. 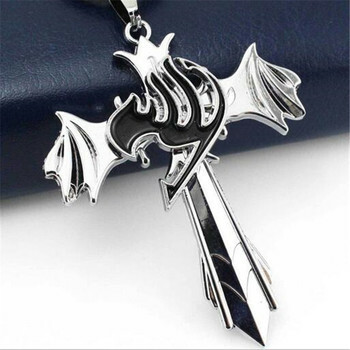 Silver Fullbuster was an Ice Devil Slayer, the father of Fairy Tail Mage Gray Fullbuster, and a member of Tartaros’ Nine Demon Gates.